Chess has all the beauty of art - and much more. It cannot be commercialized. Chess is much purer that art in its social position. “encouraging academic growth through the game of chess”. 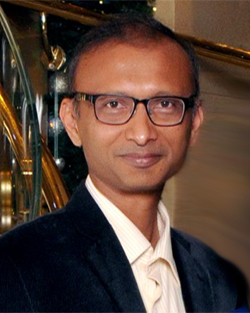 Malay is an InfoTech entrepreneur and engineer with over 25 years of experience in software development for Healthcare, Legal, Government, Social Services and E-Commerce industries. He lives in Lakeland with his wife and two kids. Apart from chess, Malay enjoys wildlife photography and volunteers at the “Polk's Nature Discovery Center”. Mr. Shah is the senior-most board member with over two and a half decades of service, and continues to guide and mentor the board members. He is a retired businessman and is currently a senior strategic advisor with New York Life. 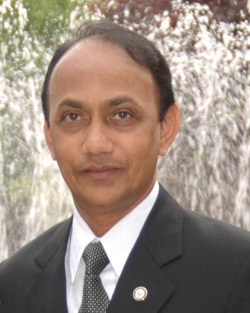 He enjoys social service at community events in Orlando and Polk County and is a veteran board member at various Indian community centers. Arlene has been on the board since a decade and has been involved in many different work areas like promotion, volunteer coordination, vendor coordination and fund raising. She is a dedicated Realtor and manages her company www.ArleneGable.Realtor. 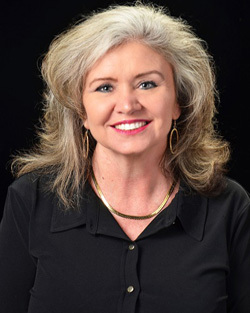 She has been involved with school PTA and other academic activities, and brings that rich experience and connections to the board. Mr. William Tribble is a retired public school teacher, designer and preacher and serves as Tournament Director. He brings strong experience of student communication and management, and has been on the board for almost a decade. He enjoys playing chess and lives in Auburndale. 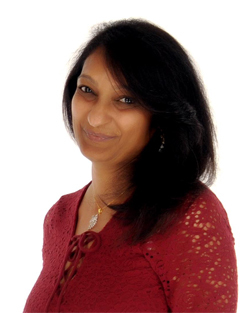 Rupal is a HFMA, NAMSS and NHCAA certified professional, consultant and InfoTech entrepreneur with over 25 years of experience. Rupal is the visionary and solution architect of all the healthcare software products developed at Rimage Solutions. Her passion is in creating unique and user friendly interfaces for our products. She enjoys all creative arts/crafts and loves to travel. Dr. Faeza Kazmier joined the Polk Scholastic Chess Board in 2016 and hopes to bring her passion for education and love of math, science and chess to the group. She is particularly interested in seeing continued participation in the tournaments from the elementary to middle and high school levels, especially by young women. 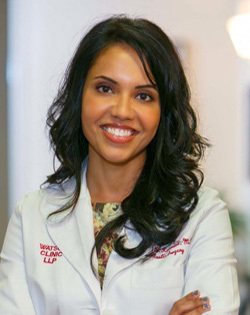 She is an active member of the community, plastic surgeon at Watson Clinic, wife and mother of 4 children. 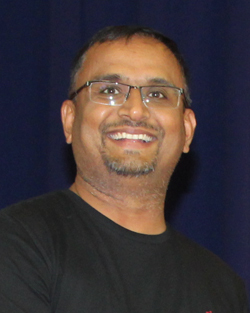 Sunil is a Software Engineer working at Publix in IT Department. 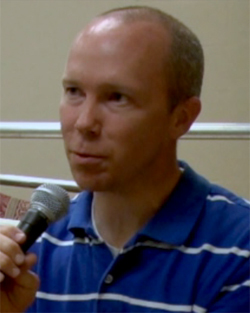 He graduated from the Florida Institute of Technology, Melbourne, FL, USA with Master in Software Engineering. He has more than eighteen years of IT experience. He lives in Lakeland with his wife and two boys. Sunil plays chess, cricket, soccer, and tennis. Sunil joined the Polk Scholastic Chess Board in 2016 and hopes to bring the spirit of sportsmanship to our young new players. 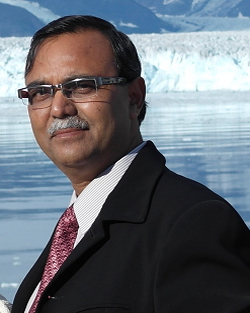 Mr Abhay Shah is a senior pharmacist at Walmart (Bartow), with an illustrious career spanning over 35 years in USA and abroad. He joined the Polk Scholastic Chess board in 2018, and brings 20 years of volunteering experience as Treasurer at various 401(c)(3) non-profits. For him, "volunteering is giving back to the community". His passion is split between music and travelling. He lives in Lakeland with his wife. John is a Curriculum Specialist (Accelerated Programs) at Polk County School Board. He works on behalf of students, parents, teachers, and school administrators in the areas of Dual Enrollment, Advanced Placement, International Baccalaureate, ACCEL legislation, acceleration in elementary and middle school, and STEM. He is involved in assisting schools and establishing common district protocols in these areas and works with several departments within the Polk County School system, College Board, Polk State College, and other organizations.